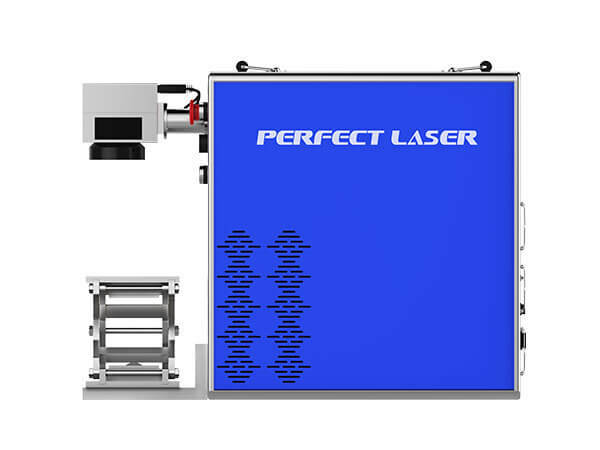 The color laser marking machine independently developed by Perfect Laser combined with the technology of a general-purpose fiber laser marking machine has created a unique bright color that can be used on a variety of materials such as mirror stainless steel. It can also be called stainless steel marking machine. The color laser marking machine adopts air cooling instead of water cooling, with a protection circuit, which completely solves the defect that the YAG or semiconductor laser marking machine may damage the device. A strong protection system ensures the long-term operation of the color laser marking machine. 1. Best Marking Effect: The laser beam of color laser marking machine is fine and thin. Fiber laser color marking can provide the better marking effect among all the laser machines. Especially good at smallest character marking on mental. When do fiber laser color marking, only stainless steel material is acceptable. 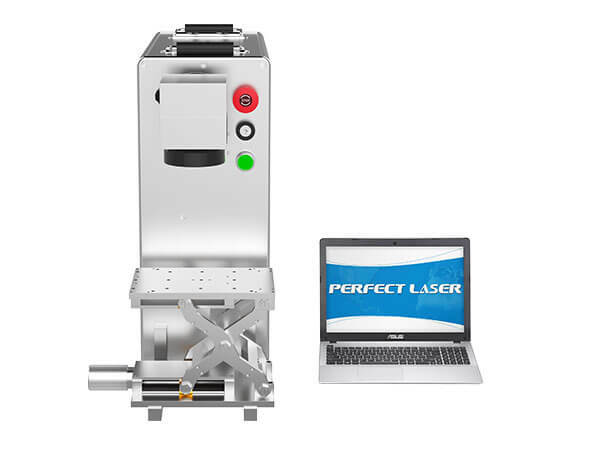 2.Deep Marking:Perfect Laser’s color laser marking machine can engraving stainless steel and make deep marking up to 1.0mm on stainless steel and aluminum While YAG and Diode marking only could mark 0.2mm-0.3mm. 3. Higher Accuracy: The fiber laser color marking machine can reach unto 0.001mm precision, while diode only 0.01mm. 4. 10 Years Long lifetime: Adopt the technology from Germany IPG, the fiber laser sources lifespan can reach 100,000 hours, enable this colorful stainless steel marking machine to be used for 8-10 yeas. 5. No consumables: The color laser marking machine can be used for 8-10 years and almost no need of any consumables. 9. 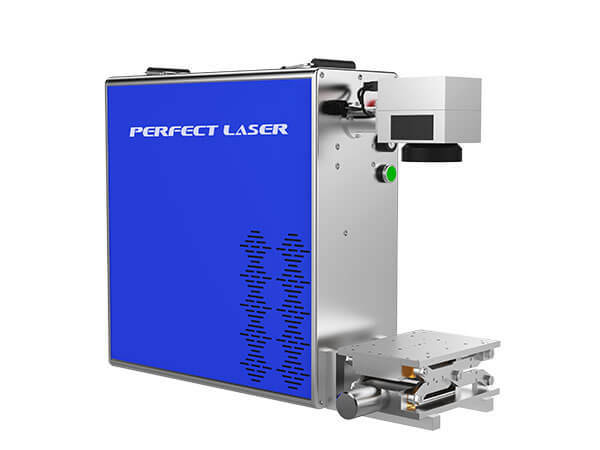 Small and compact: the volume of Perfect Laser’s colorful laser marking machine is small, only 0.15 M3. Applicable materials: The fiber laser color marking machine is widely applied in all metals (including rare metals), engineering plastics, electroplate coating materials, coating materials, spraying materials, plastic rubber, epoxy resin, ceramics and so on. Applicable industry: The fiber laser color marking machine is widely applied in phone case, light penetration key, electronic parts and components, integrated circuit (IC), electrician electric appliance, communication products, sanitary wares, tool accessories, glasses and watches, jewelry, auto parts, buckles, kitchenware and stainless steel products industries.